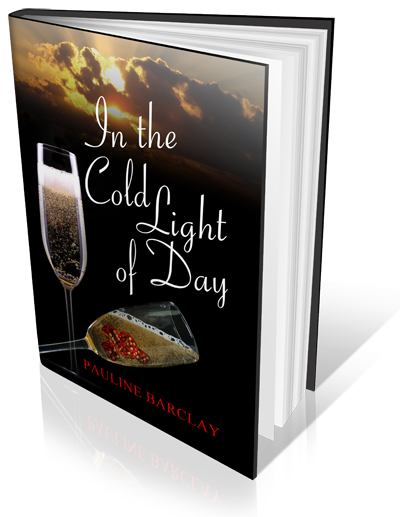 “Once again Pauline's characters are real and believable, her descriptive writing gets better and better with each book. Although you shouldn't really warm to Bertie you can't help liking him when his vulnerable side shows through. The storyline is not one that is tackled often and although set in the 1960s it could just as easily be the present day. 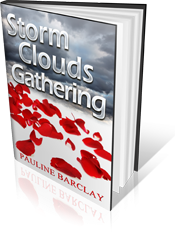 “The latest book offering from Pauline Barclay is once again a joy to read!! Her characters and storylines are always are so plausible..you feel as though you are watching the story's unfold from the corner of the room rather than on the page... as though you know the characters and everything about them. 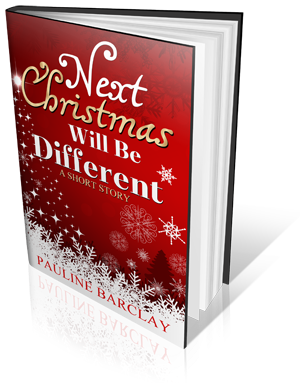 Next Christmas…will be different…how could you not identify with this short, sweet and poignant story about Christmas? Pauline Barclay’s tale reminded me of countless Christmases spent at my grandparents, uncles, aunts, cousins, siblings et al. They were noisy raucous affairs, fun-filled, the small house overflowing with love, laughter and the inevitable family squabble. Pauline conjures all this up with consummate skill and reminds us just what having a family around you means – families are special and it is times like this when we appreciate it – especially long-suffering Mum. Well written and the perfect length for a short story. Recommended with 5 stars too. English actress Jenna Sutton and American artist Guy Sinclair first meet when they jointly inherit a house on the west coast of Ireland. Curious about their unknown benefactress and why they are considered 'family', they discover surprising links to the original owners of the house. They soon unravel an intriguing tale of a 19th century love affair. At the same time, their mutual attraction grows, despite personal reasons for not wanting romantic involvements at this point in their lives. 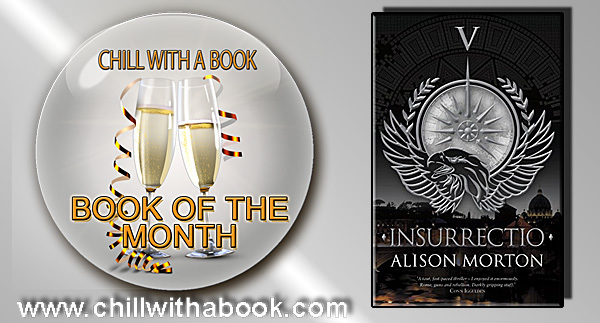 A local property agent appears to have her own agenda concerning the house while other events pull Jenna and Guy back to separate lives in London and America. Friction builds over their decision about the house and its contents. 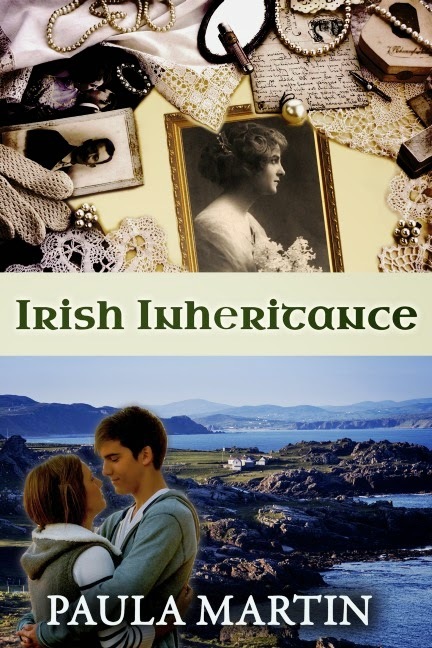 Will their Irish inheritance eventually bring them together – or drive them apart? – or bring them together? “This story inspired me to visit the Connemara area which was gorgeous and purchase a Connemara marble pendant necklace in Clifden. 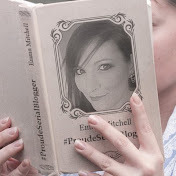 The book was beautifully written and came to such a satisfying conclusion. “I can’t imagine what we’re going to find,” Jenna said, as they walked along the corridor and past the balustraded landing to the room on the western side of the house. She twisted her head round to look up at him. The gentleness in his eyes, soft as a caress, sent a tsunami wave of heat rushing through her from head to toe. They stared at each other for what seemed like forever, but could only have been a few seconds. With his arm still around her, he put the key into the lock and struggled to turn it. She’d started to think it must be too stiff to open, when a loud click made all her nerves tighten. The door didn’t creak, but opened smoothly. Jenna took a small step into the room, and clapped her hand to her mouth. A 20 minute festive read! When the O’Reilly family gather for the festive season it is a time for catching up, eating too much and making promises, but will the promises be kept? NOTE!! This 20 minute read includes five chapters from each of the four published books by Pauline Barclay. When the news reached Henry Bryant-Smythe about his daughter’s indiscretion, he not only dealt with it, but stamped on it with such a resounding thud, that the consequences ricocheted through the years and well into the future. Henry Bryant-Smythe cared nothing for the consequences of his actions and even less for the feelings of those involved, with the exception of his own, and these he cosseted. Celia Bryant-Smythe’s disgrace set in motion events that would affect the lives of many people, taking decades to unravel. Lives would be lost and destroyed and it would take until the death of the one man who had callously started it all, Henry Bryant-Smythe, until it was finally over. 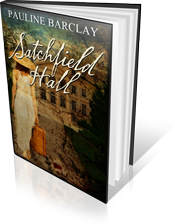 Satchfield Hall is not about gentleness, tranquillity and privilege; it is about, power, love, lies and in the end revenge. 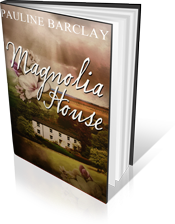 As Magnolia House is put on the market for sale, love and betrayal, hopes and dreams and ultimately family loyalty will affect the lives of all of those who become involved. Sometimes the unbelievable happens. For Doreen Wilkinson and her 17 year old daughter their lives changed forever after Doreen won eleven million on the lottery. Catapulted from a council flat outside London to a fabulous 7 star villa on an exclusive holiday complex life would never be the same again. 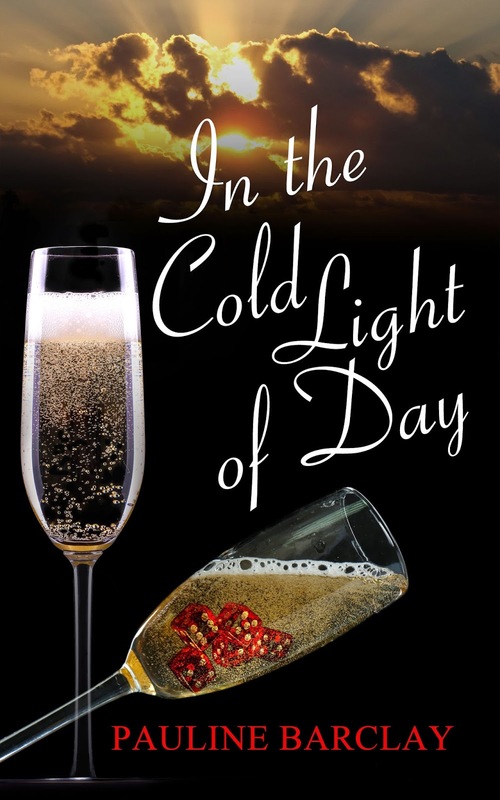 But as Doreen and her daughter cross paths with the rich nothing is as they expected it to be and just when they think things could not get more unreal, the past taps her on the shoulder throwing up memories she had buried away. 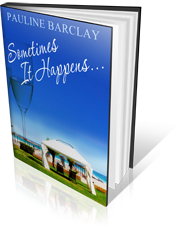 Sometimes It Happens...is filled with a rich cast of characters, all have secrets and as Doreen and her daughter mingle with the wealthy, they find that deception, love, lies and laughter turns their holiday into one they will never forget.